Need all of the most up-to-date information about holding a meeting in Raleigh, N.C., in one convenient spot? The Greater Raleigh Convention and Visitors Bureau (GRCVB) has just released a new Official Meeting Planners Guide to Raleigh, Cary and Wake County, providing a comprehensive look at the area&apos;s accommodations, attractions, travel resources, restaurants and, most importantly, meeting spaces—including room layouts with dimensions and capacities. View it online, here. Raleigh&apos;s convention center campus just got bigger and better. 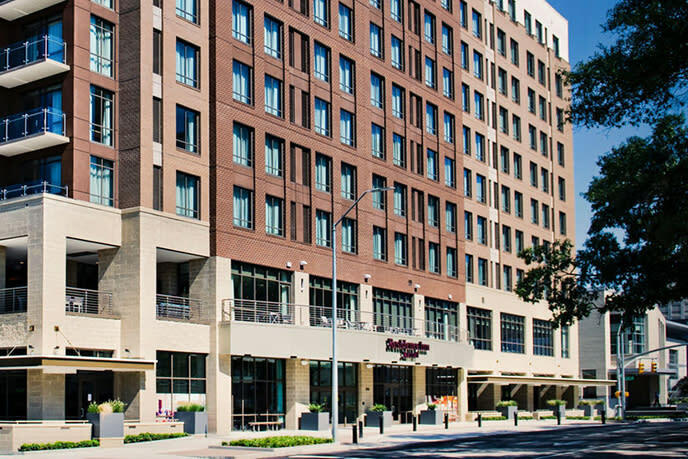 The Residence Inn Raleigh Downtown (pictured below), a 175-room, all-suite hotel, opened in early July. The new downtown Raleigh property features a second-floor restaurant, a rooftop bar and lounge, and has a total 2,500 square feet of meeting space. 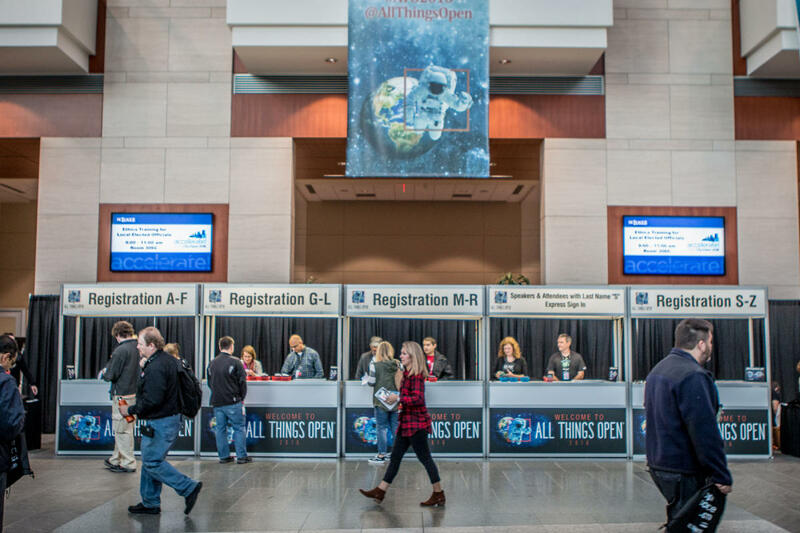 The convention center campus now boasts 928 total rooms within just steps of the Raleigh Convention Center (RCC). The highly-anticipated StateView Hotel, Autograph Collection, is preparing to open this fall on North Carolina State University&apos;s beautiful Centennial Campus. The 164-room property will feature a signature restaurant and bar with private dining, fully-equipped business and fitness centers, an outdoor pool and reception area and a total 10,000 square feet of high-tech meeting and function space. 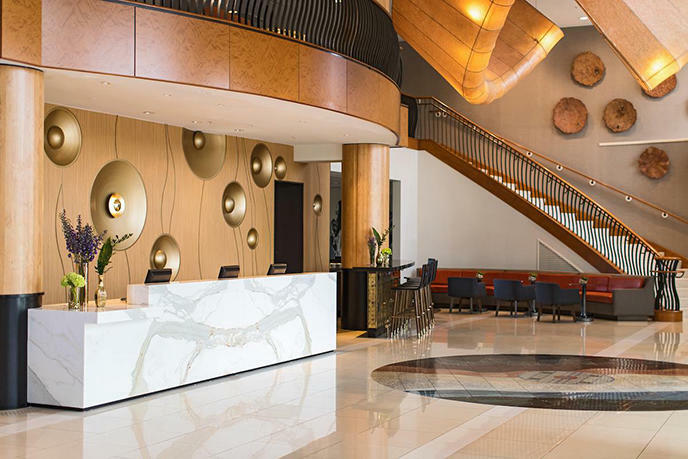 The AAA Four-Diamond Renaissance Raleigh North Hills Hotel (pictured below) has just completed a redesign and renovation of the 229 guest rooms and 13,500 square feet of meeting space, which includes an expanded inner terrace and a rebranded restaurant. 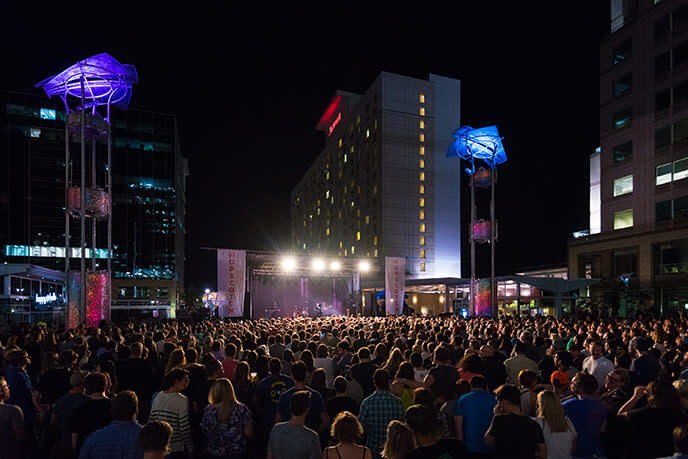 The property can host groups of up to 400 attendees in the heart of Midtown Raleigh, with restaurants, nightlife and shopping awaiting just outside the hotel front doors. Not far away, the Hilton North Raleigh/Midtown is underway with a set of big renovations. Upgrades to the 333 guest rooms will be complete soon, and a complete renovation of the lobby, restaurant, entrance and public spaces will be done by the end of the year. With two new cities and four new nonstop routes, RDU International Airport will soon serve 50 nonstop destinations, thanks to a recent announcement from Frontier Airlines. The airline will begin serving three new destinations—Kansas City, Providence and Cincinnati, beginning Spring 2018—and it launched a new flight from Austin on Oct. 5. 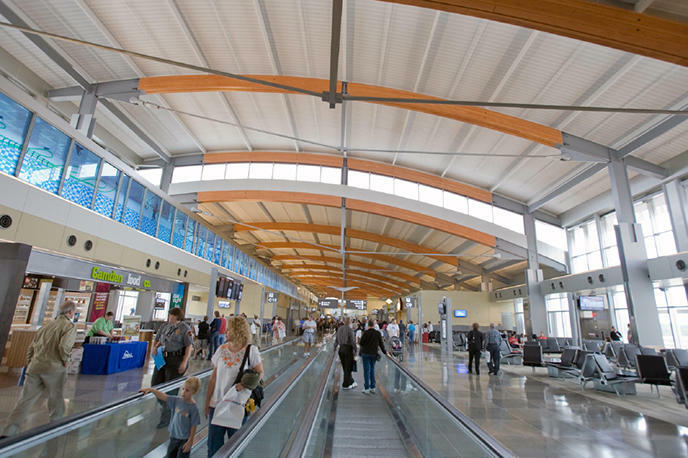 RDUserved a record number of passengers in 2016 with more than 11 million travelers passing through the airport, a 10.4-percent increase over 2015, and was recently named the "best connected medium sized airport" in the country by the Massachusetts Institute of Technology. 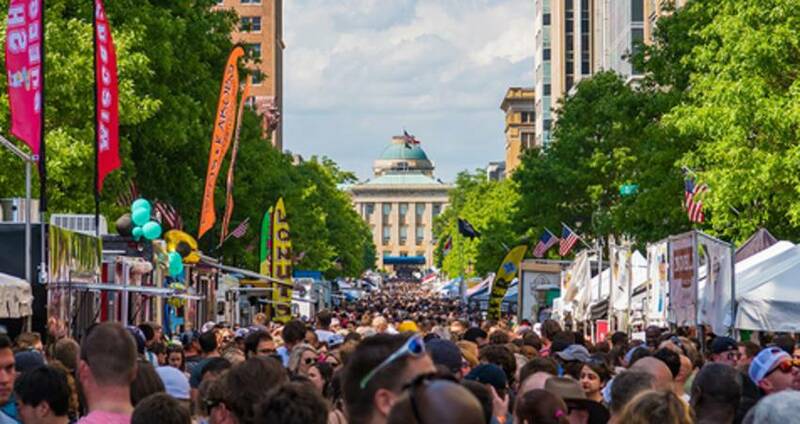 A record-breaking 15.6 million visitors traveled to Raleigh, N.C., in 2016, a 3.5-percent increase over the previous calendar year. That&apos;s according to recent findings by two nationally-respected travel and tourism research organizations, DK Shifflet and Tourism Economics. Raleigh and Wake County set records across all key performance indicators throughout 2016, including an average occupancy rate of 70.1 percent, lodging tax collections totaling $24.2 million (an 8.4-percent increase) and prepared food and beverage tax collections amounting to $26.9 million (a 6.5-percent increase). Wondering why Raleigh is thriving? See for yourself in this video! Positive press coverage in national lifestyle and meetings-focused publications continues to roll in. Bon Appétit named Brewery Bhavana one of the "50 Best New Restaurants in America." Food & Wine profiled local chef, musician and passionate mind Cheetie Kumar in the piece, "Cheetie Kumar Is a Rock Star Chef, Literally." 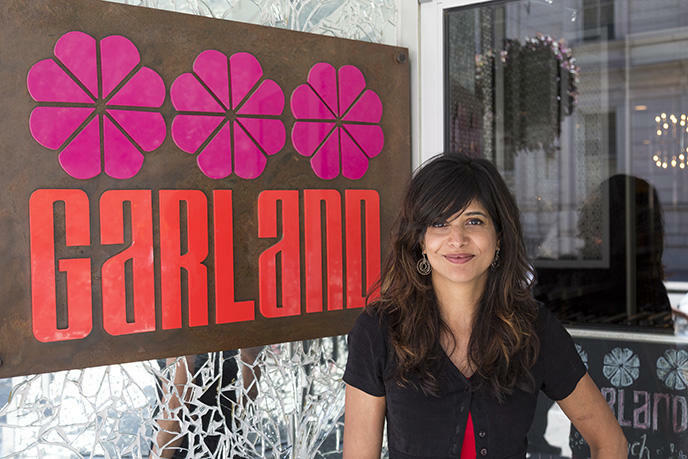 Co-owner and chef at the eclectic, pan-Asian hotspot Garland in downtown Raleigh, Food & Wine describes Kumar as "magnetizing and full of energy" as they highlight how she manages a dual career as a chef and musician. In a separate piece, Voguehighlighted both Kumar and chef Ashley Christensen (of Poole&apos;s Diner, Death & Taxes and more) in "Top Female Chefs Reveal Their Best Summer Grilling Tips." Food & Wine also put the spotlight on Niall Hanley&apos;s Raleigh Beer Garden, writing that the "airy, three-story space drenched in greenery...offers more beers on tap than any other place in the world, by a long shot." Categories: What’s New in Raleigh, N.C.
Visit Raleigh is the official and accredited destination marketing organization (DMO) for all of Wake County.